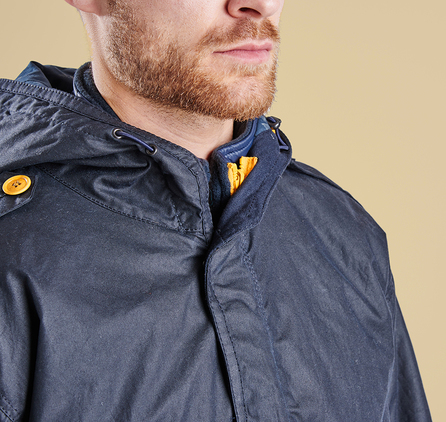 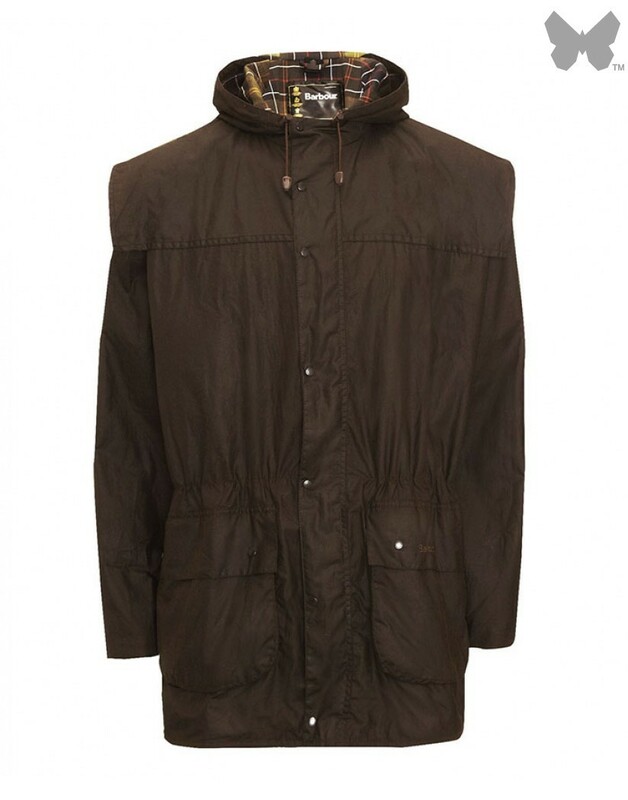 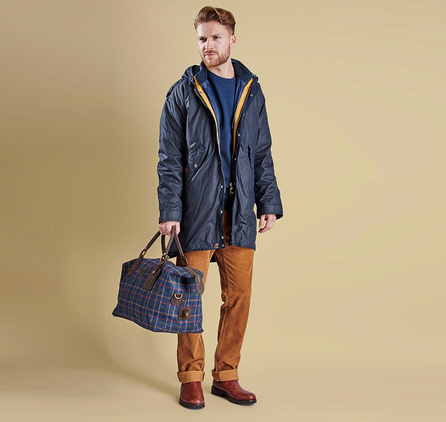 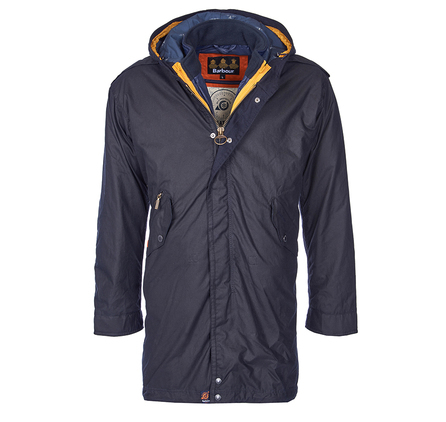 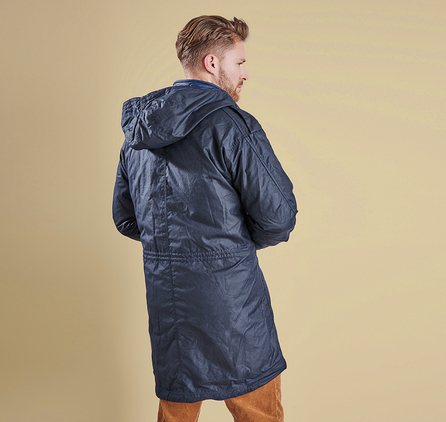 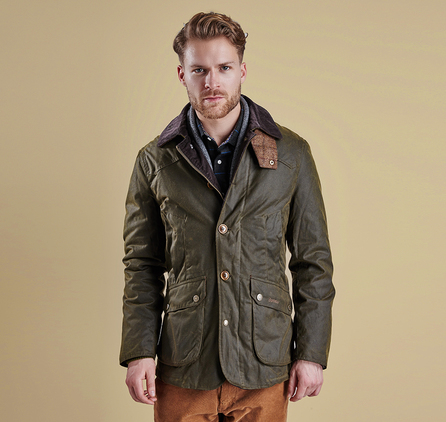 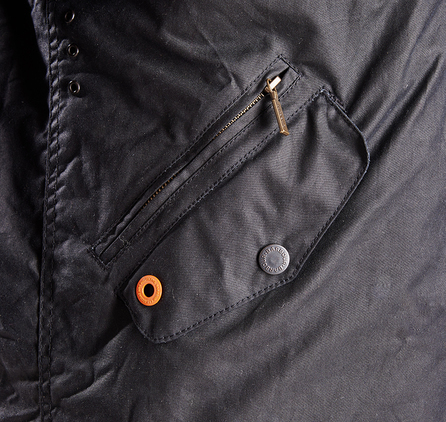 The Kellen is a parka-style men's wax jacket that offers superb versatility for the winter months. 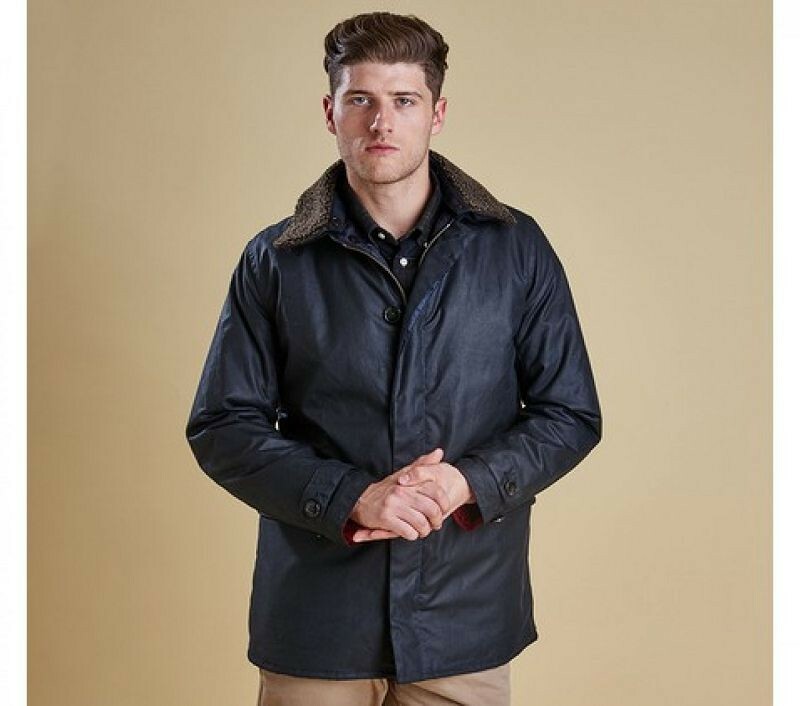 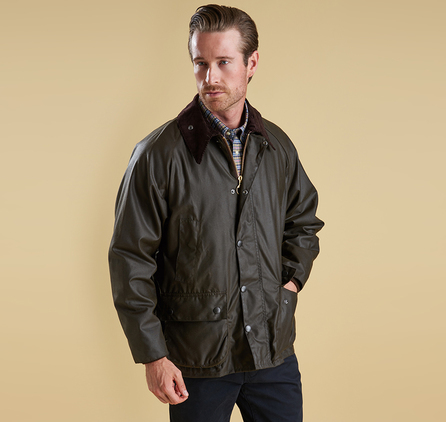 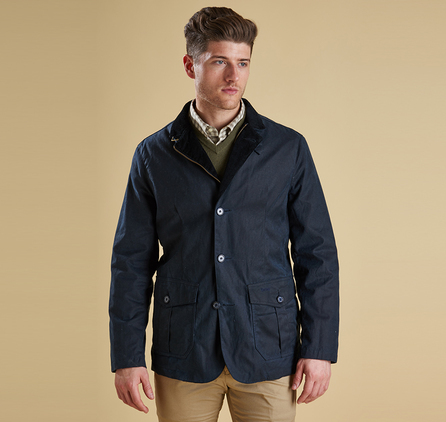 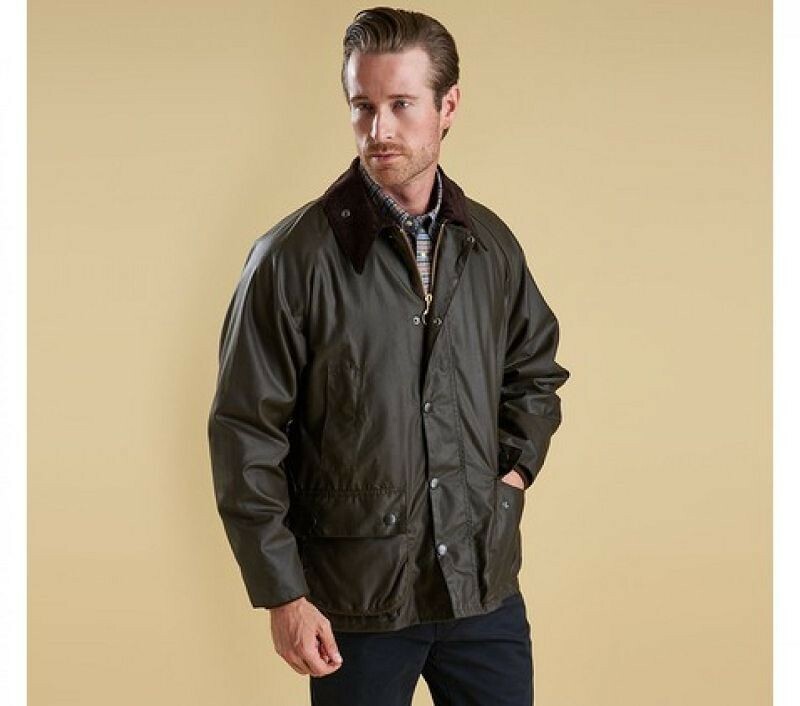 This luxurious jacket is crafted in Barbour's signature waxed cotton and styled for simplicity with a concealed two-way zip, self-fabric shoulder epaulettes and two angled pockets with stud-close flaps. 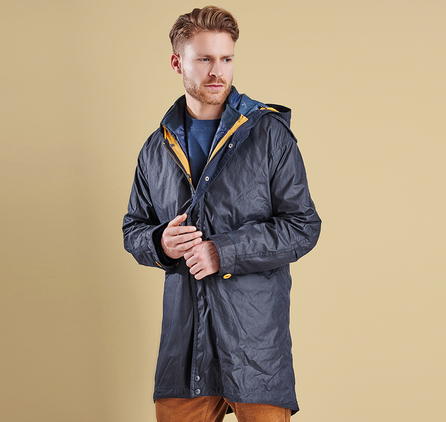 An additional zipped pocket provides a handy place to stow a wallet, while the adjustable fixed hood is on standby to take on a downpour. 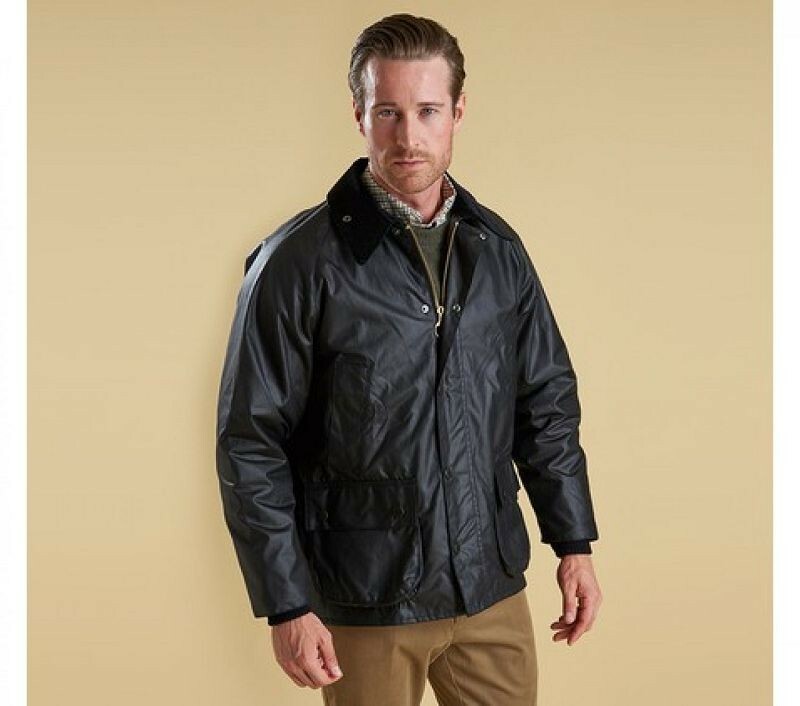 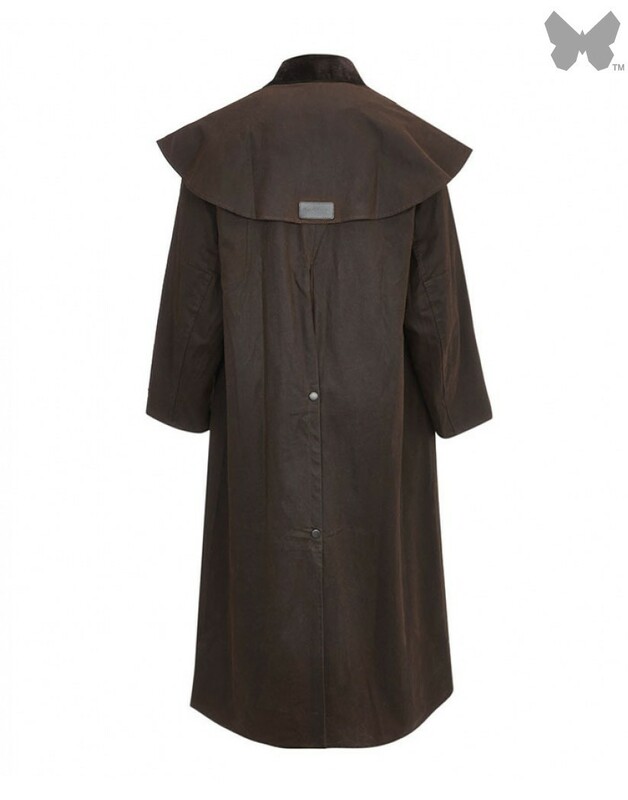 Comes complete with an insulating inner jacket that can also be detached and worn alone as a lightweight quilted jacket.